Buying a Porsche is dream come true for most car owners and enthusiasts. The company is now out to make it even more special by launching the exclusive program. While most automobile manufacturers do provide you with the option that allows you to customize the car before you purchase it, Porsche is bringing it to the table for the first time. The company has launched the exclusive program as part of which a buyer will have complete control over the car. It not only allows them to choose specifications and parts but will also be opening access to a wide range of exclusive content. The brand has confirmed that they are going to make their customers feel special by adding items never seen before in their inventory. Buyers will be able to choose the racing yellow, which is one of the most attractive colors that you would have come across. It can be purchased for the Porsche Carrera 4S. By making use of the new parts, you are not going to gain access to additional horsepower or speed. It’s all about the visual aesthetics that will make the exclusive parts worth the time and money. In the new add-on, buyers get a high black gloss accent which is a striking contrast when compared to the bright yellow body. 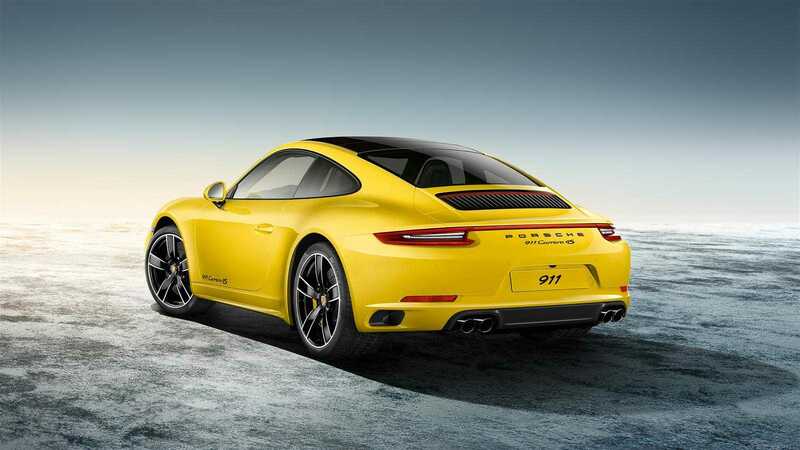 The car will sport 20-inch alloy wheels, and incorporate the yellow everywhere possible including the air vents, the bucket seats and other parts of the vehicle. 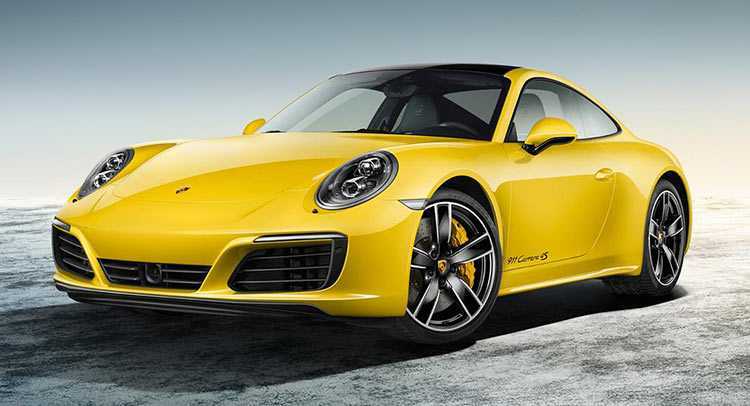 Porsche has confirmed that the exclusive program which allows the buyers to customize the colors and other aspects of their favorite car will be made available to a bunch of models in the near future. The Sports Carrera 4S is the first one to be part of the program which will be followed by the Turbo S Cabriolet, Turbo S and the Carrera S Cabriolet. The same yellow paint job will not be the only thing you could change, said the company. There will be plenty of small parts and exclusive accessories available. Adding them will change the look of the vehicle completely, allowing the owners to stand out of the crowd and showcase their uniqueness. It is fun to own a Porsche and when you can make it personalized according to your individual preferences, it becomes all the more exotic. Check out the range of images the company has posted that showcases other color variants available for the particular model at the moment.